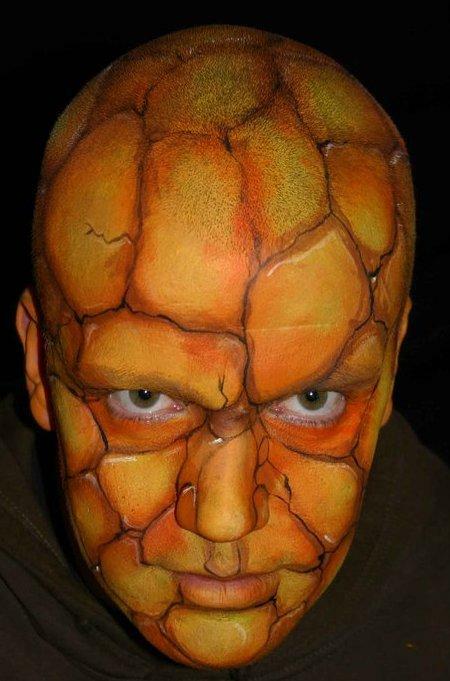 Raphaelle is a fantastic creative face and body artist based near Caerphilly in South Wales. 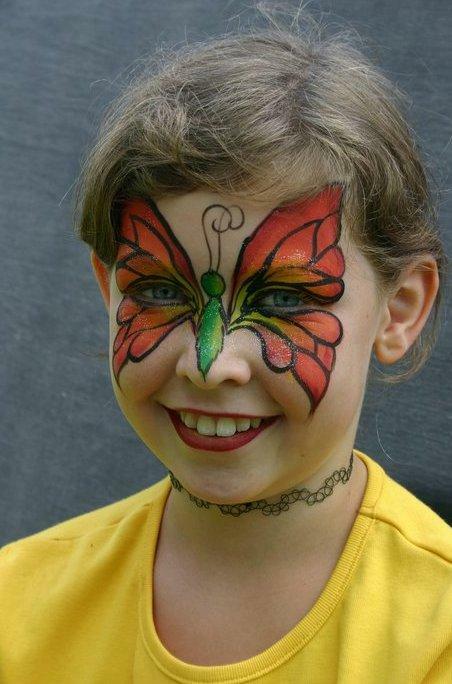 Raphaelle started doing face and body painting and has grown rapidly according to demand. 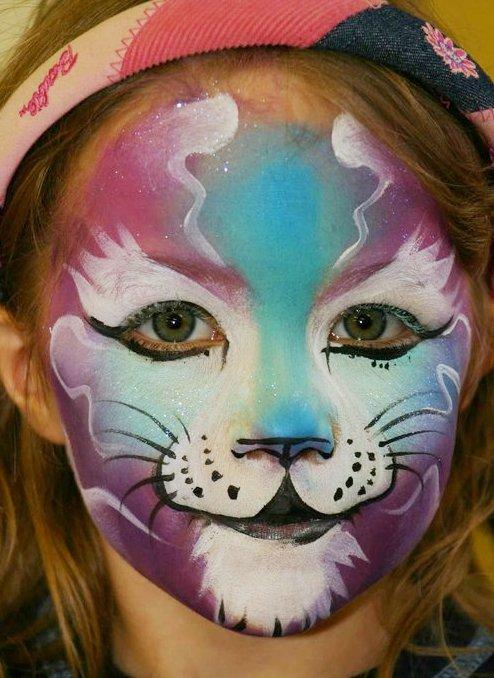 Having first seen ‘proper’ face painting some 12 years ago, Raphaelle was instantly inspired and captured by its infinite possibilities and began teaching herself the intricacies of her new found fascination. 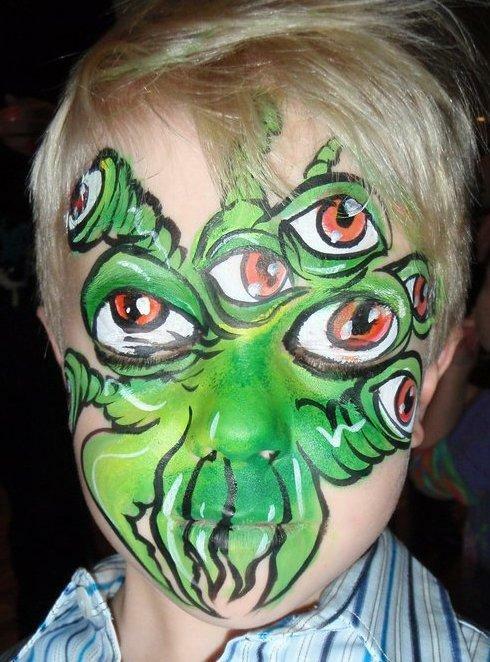 The advancement of this new art started slowly with family birthdays and local Carnivals in West Wales. However after a trip around Europe, and moving to Cardiff, she became self employed in July 1998. 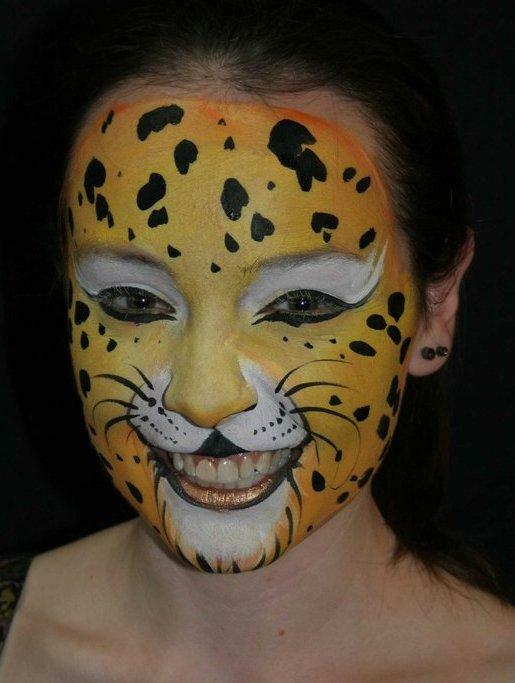 Raphaelle has an arts background and is also a qualified theatrical and media make-up artist. 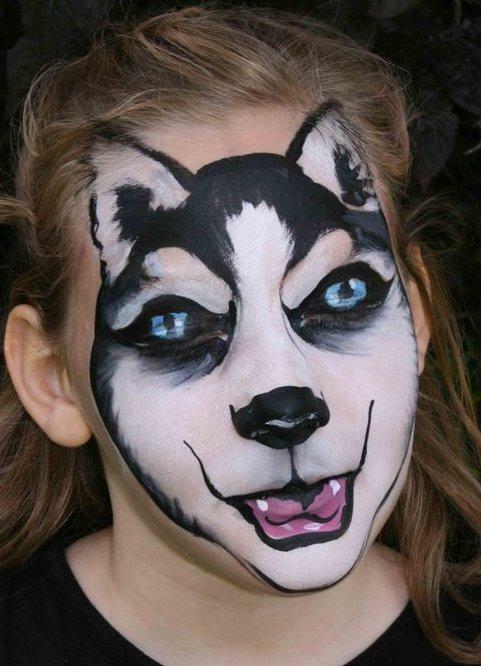 She is also a member of F.A.C.E., The Face Painting Association. 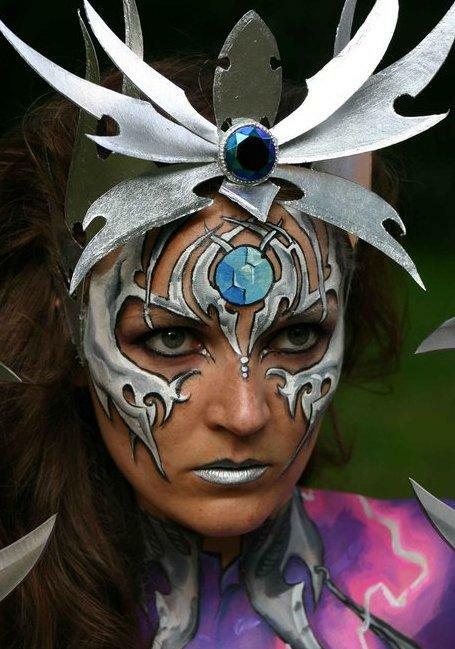 Raphaelle was thrilled to represent Wales in the country’s first ever appearance at the Body Painting Championships this year. 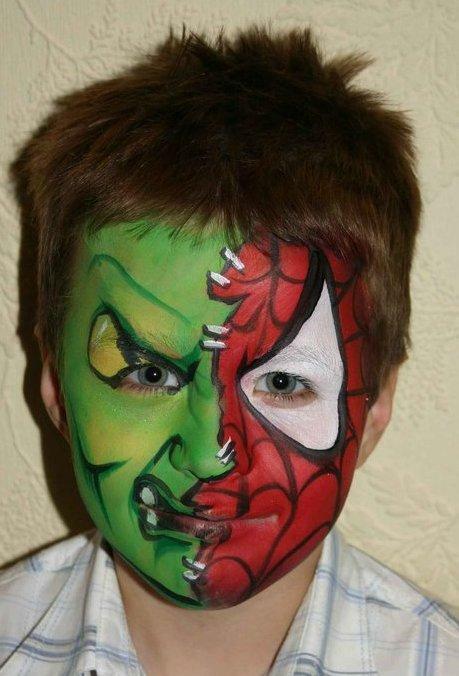 Not only was it her first time but she won the coveted 1st place and the title World Body Painting Champion 2004. Raphaelle is the first ever British entrant to be placed in the top three positions in the history of the festival!